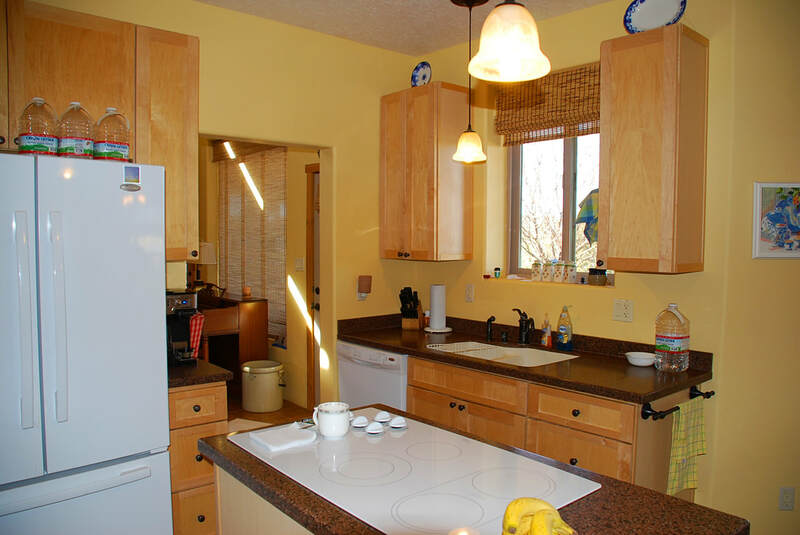 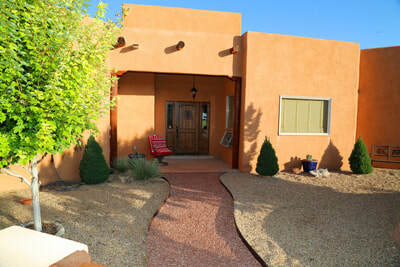 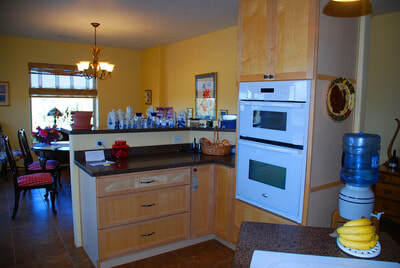 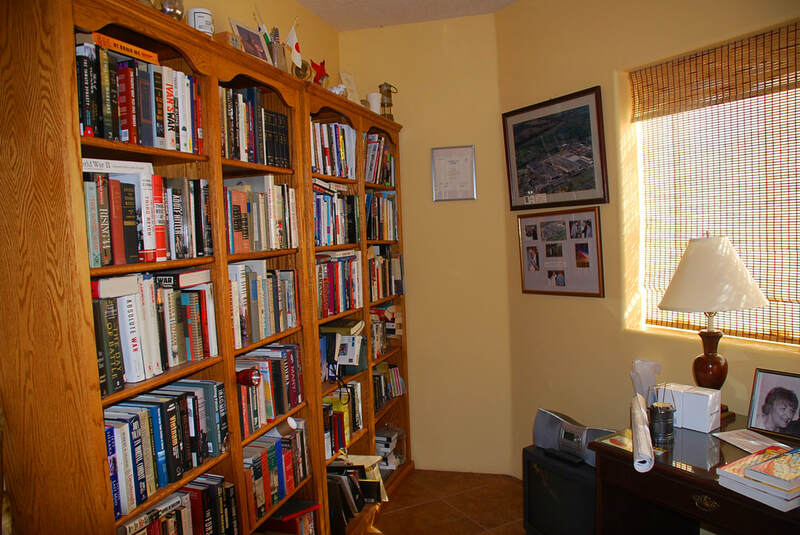 Reduced from $445,000 to $419,500! 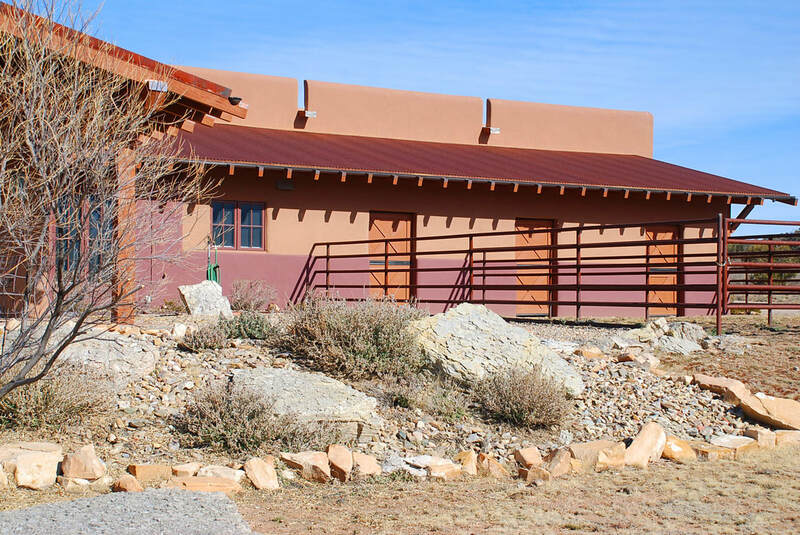 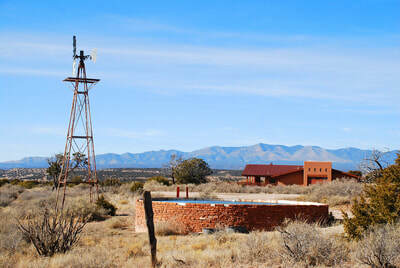 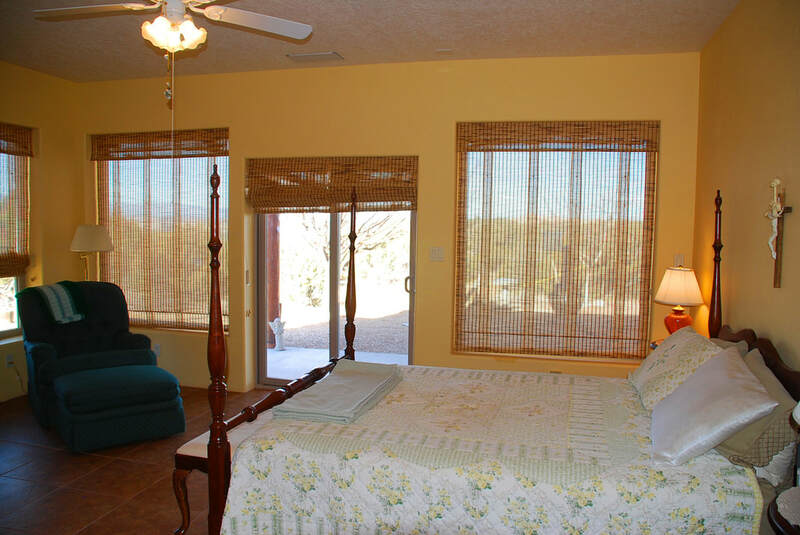 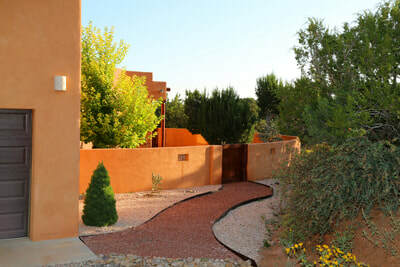 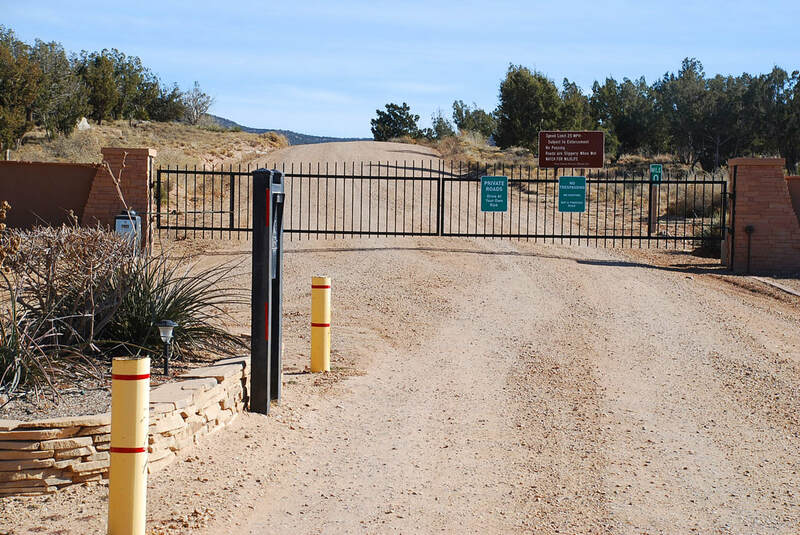 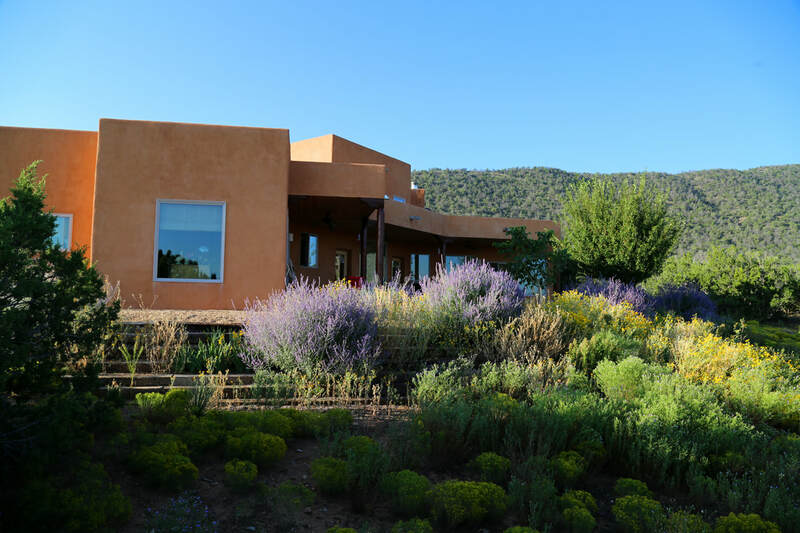 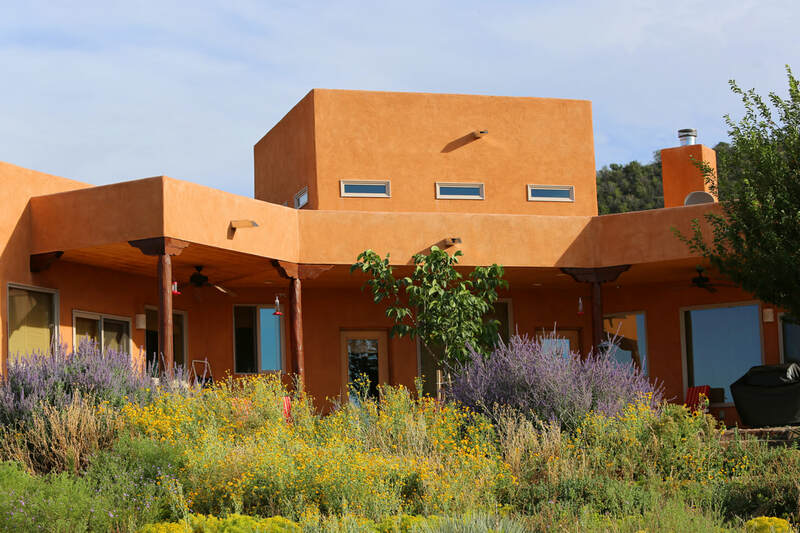 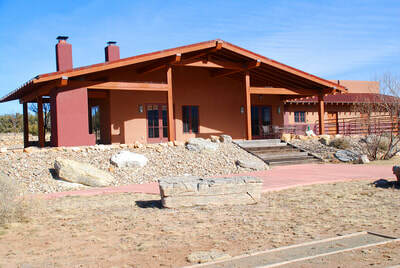 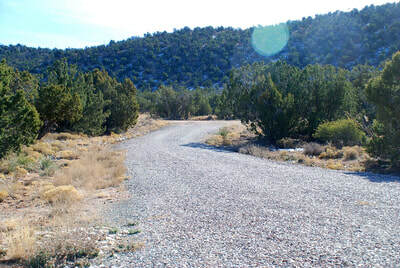 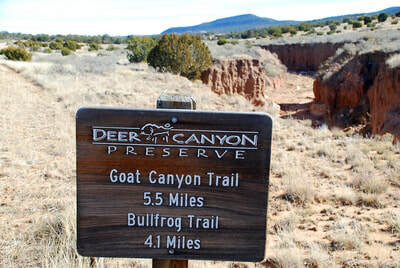 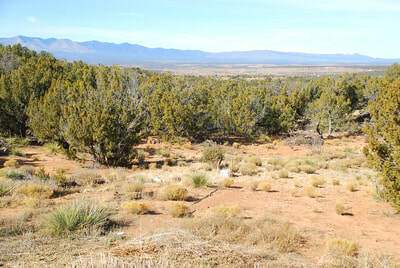 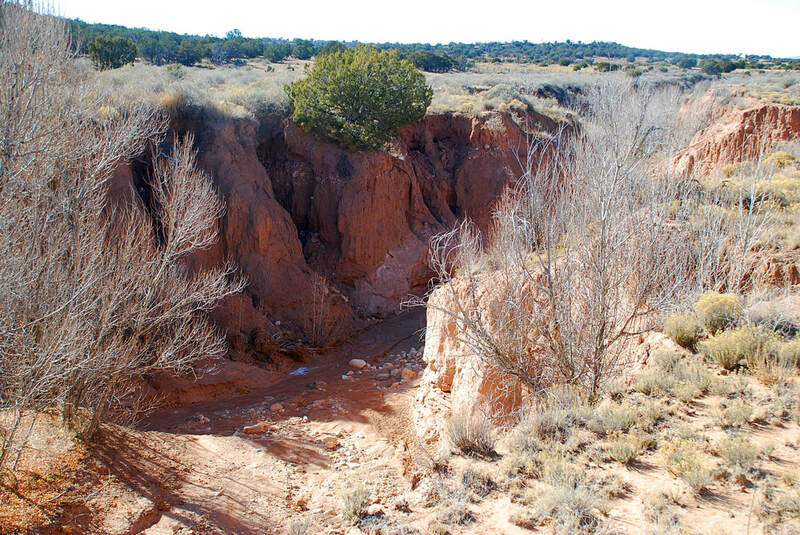 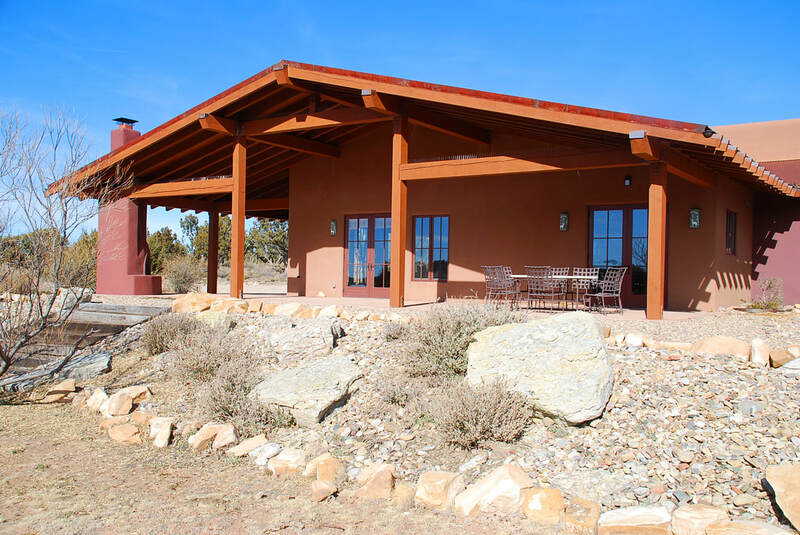 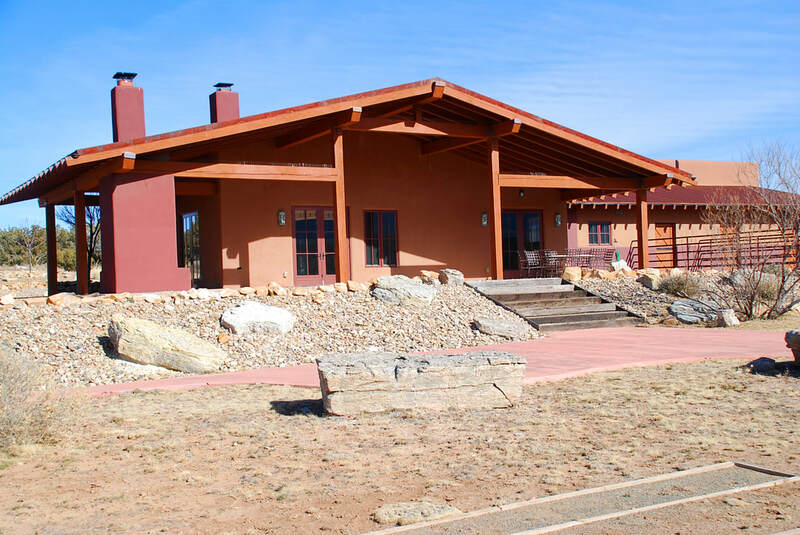 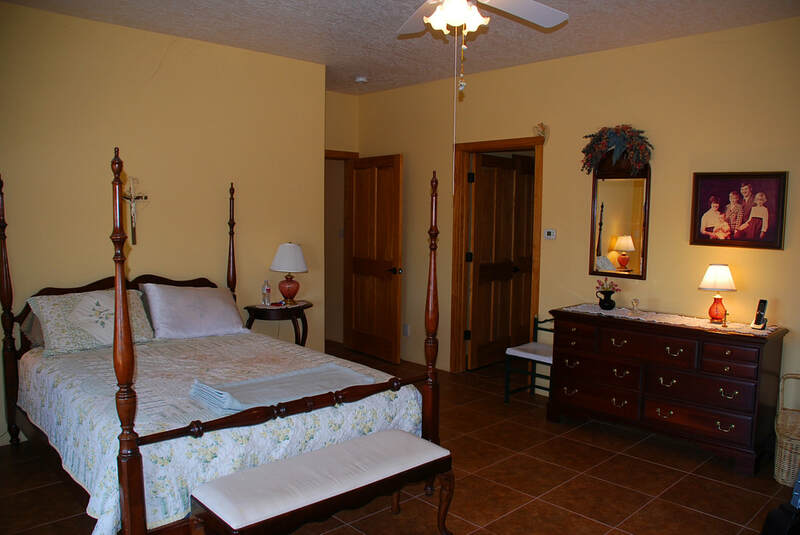 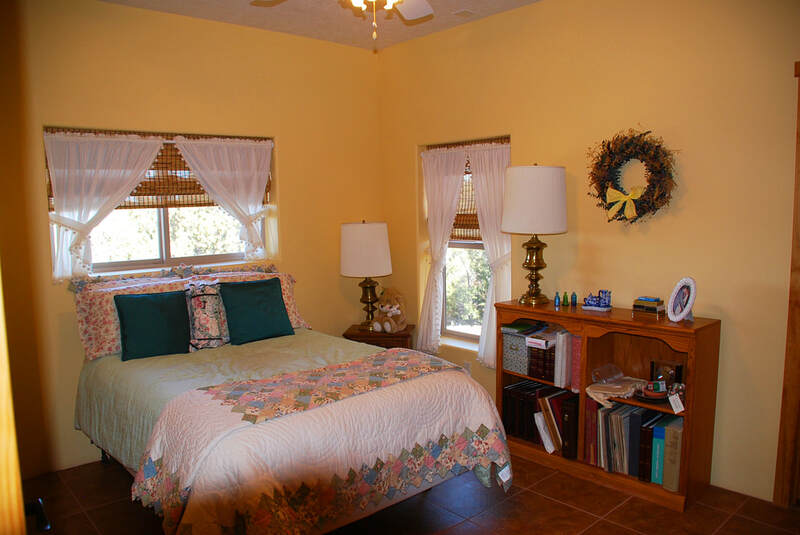 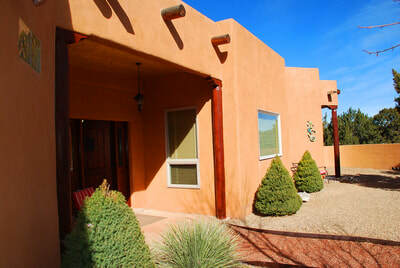 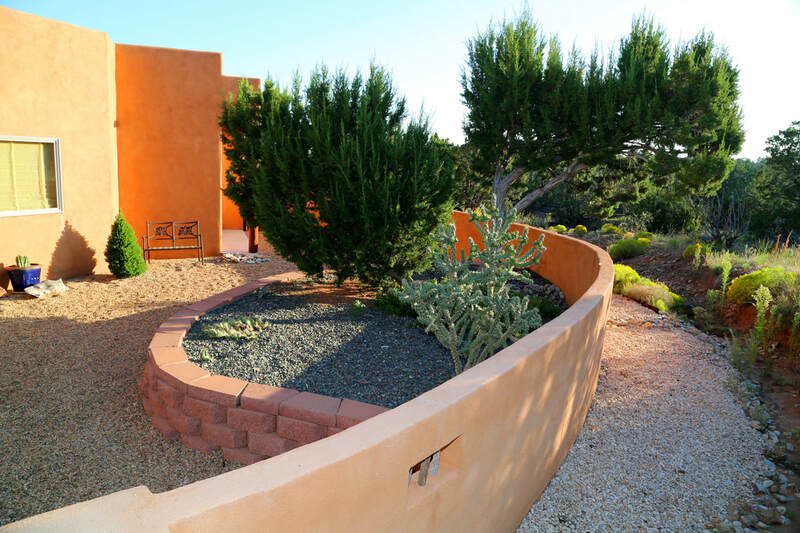 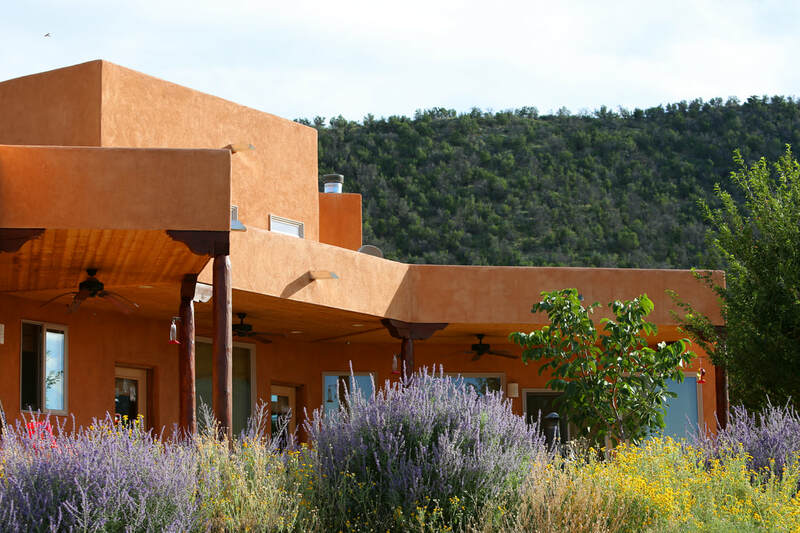 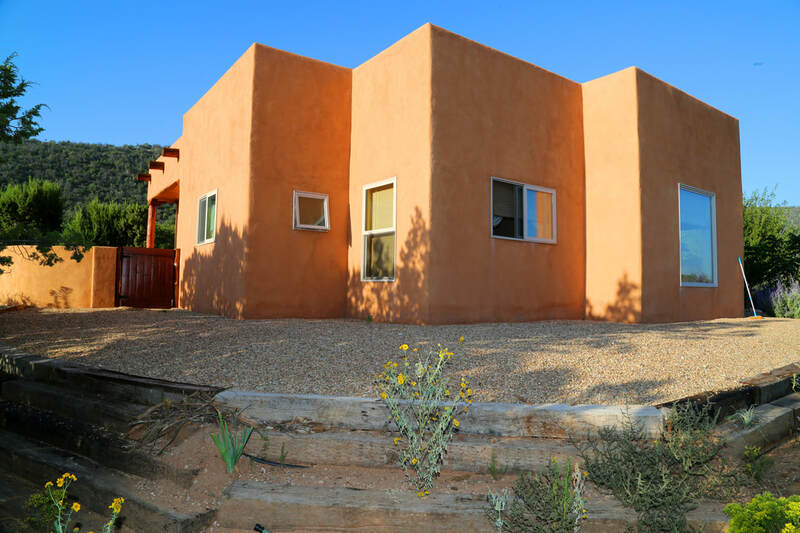 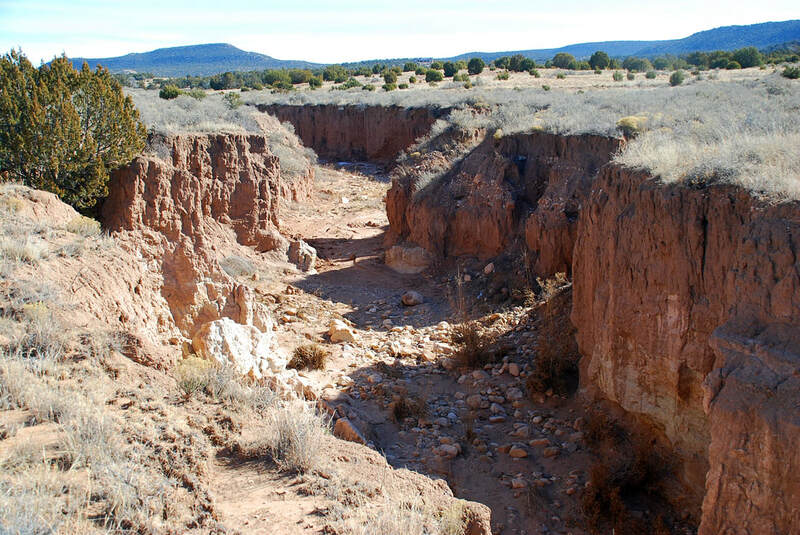 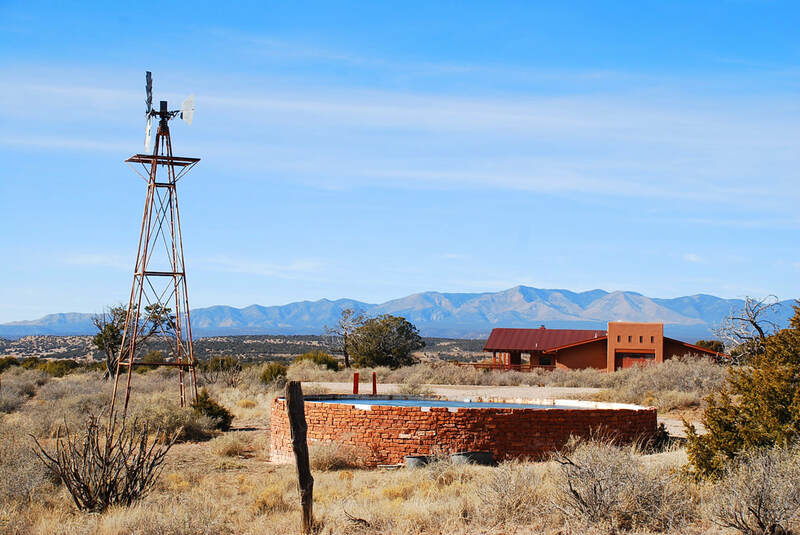 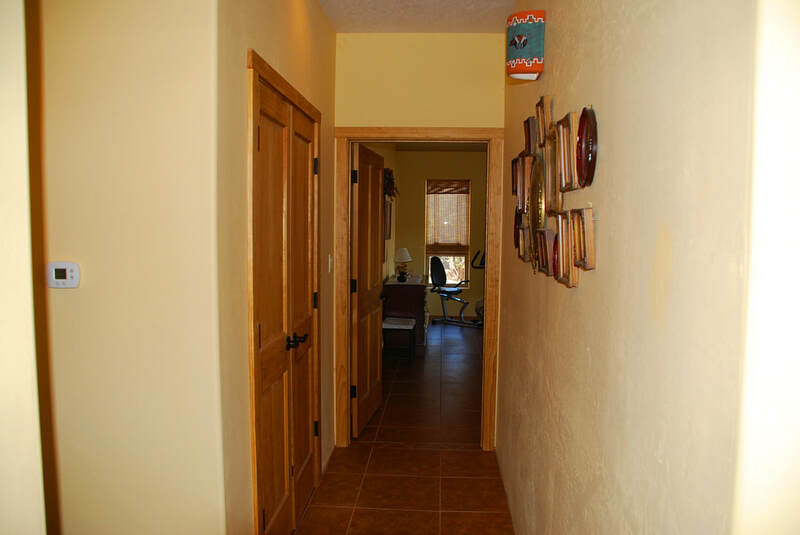 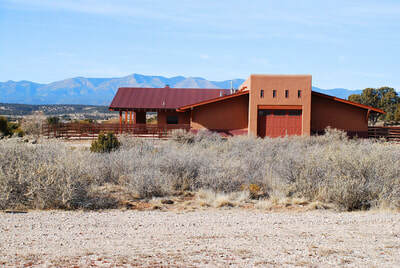 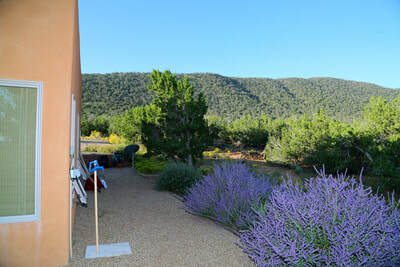 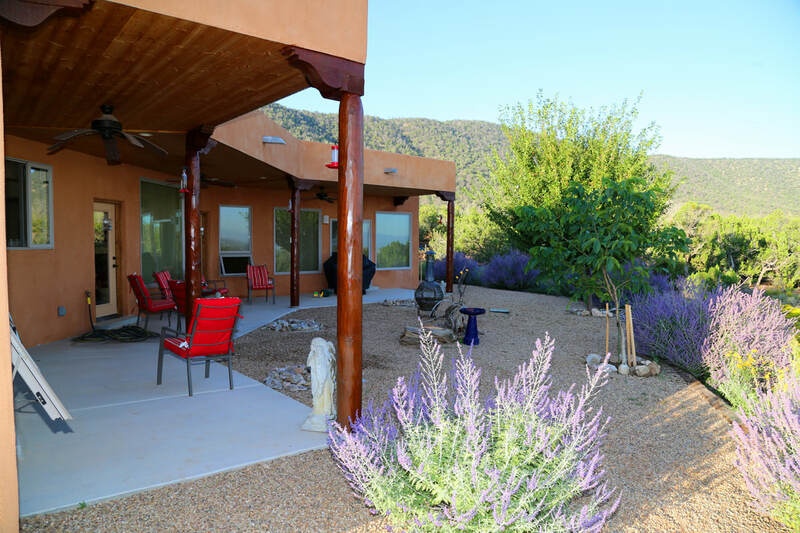 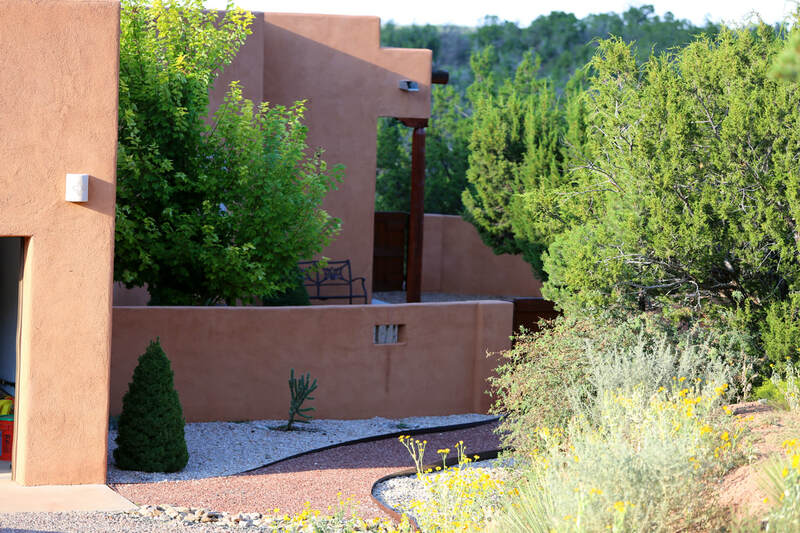 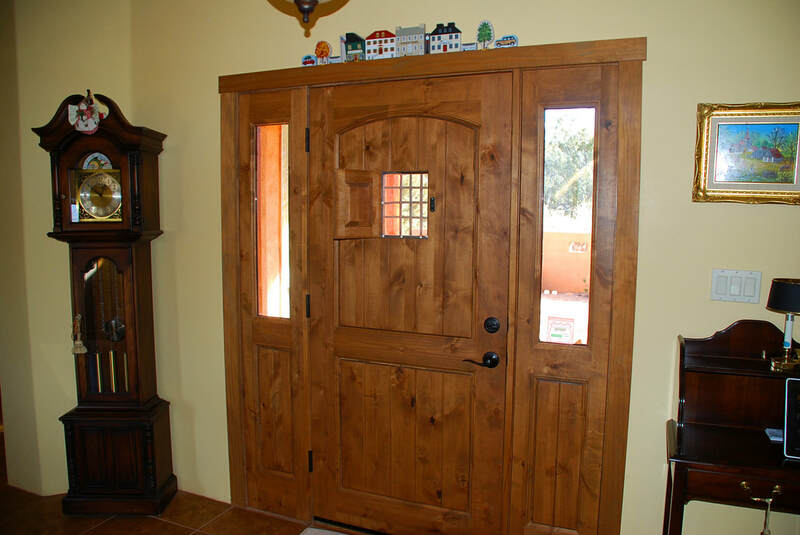 This Deer Canyon Preserve home, near Mountainair, New Mexico, is located near the red rocks of the Manzano Mountains where the views are expansive, the sunsets & sunrises are magnificent and the wildlife is bountiful. 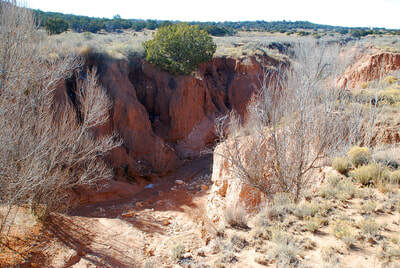 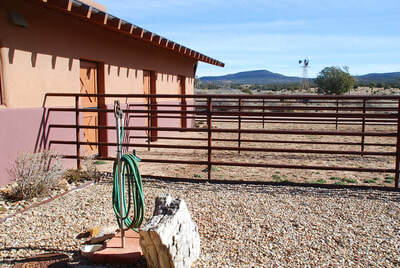 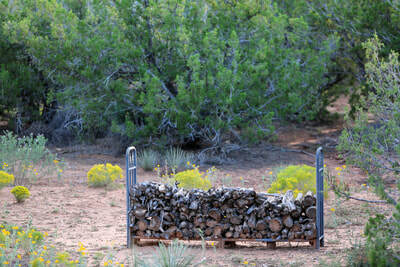 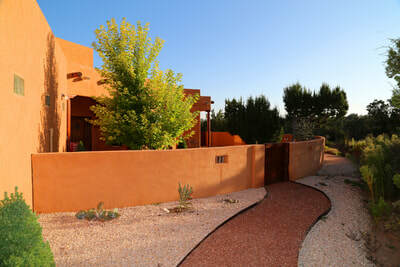 Best of all, Albuquerque is a 60 minute drive away with Santa Fe about 90 minutes. 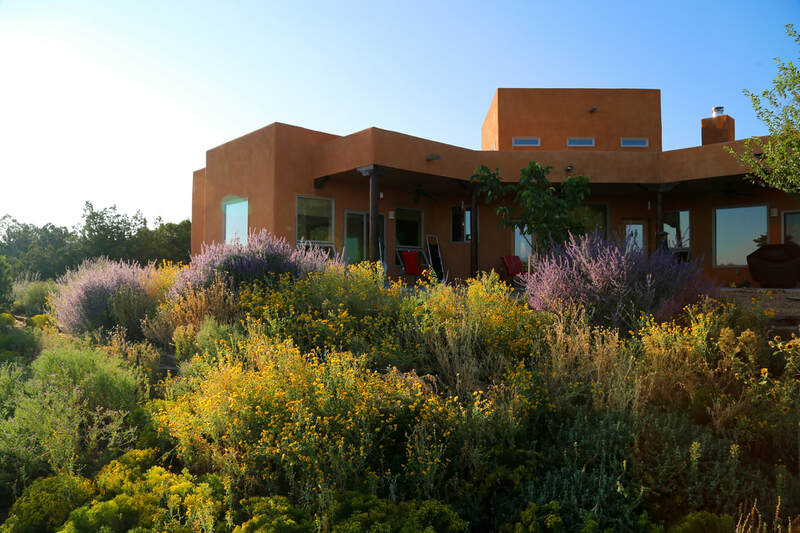 This gorgeous Pueblo Style home is nestled on 20.1 acres amongst pinion, cedar and juniper trees, within the gated Deer Canyon Preserve subdivision which includes a certified 11,000 acre preserve of which less than 10% are developed (including 7,000 acres under New Mexico Land Conservancy management and 3,650 acres as open space). 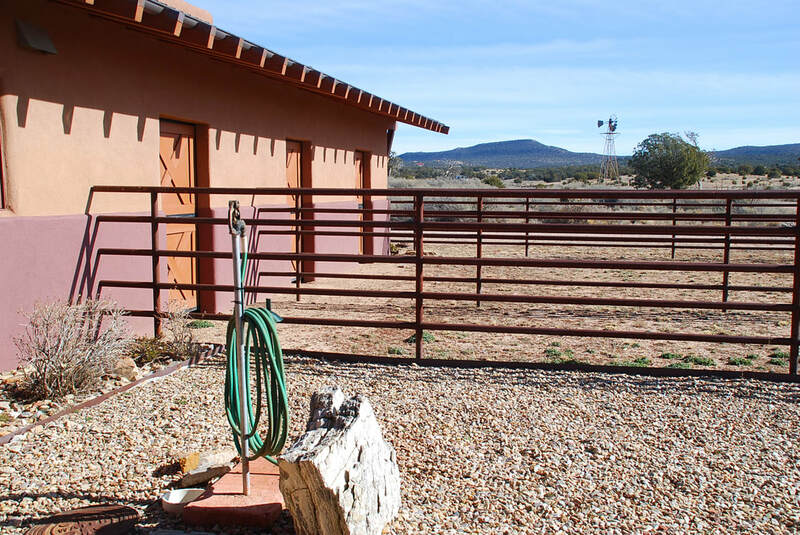 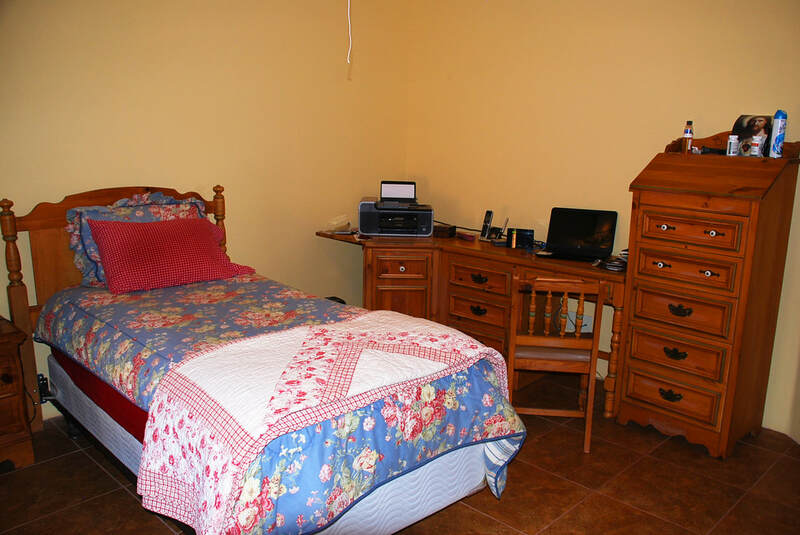 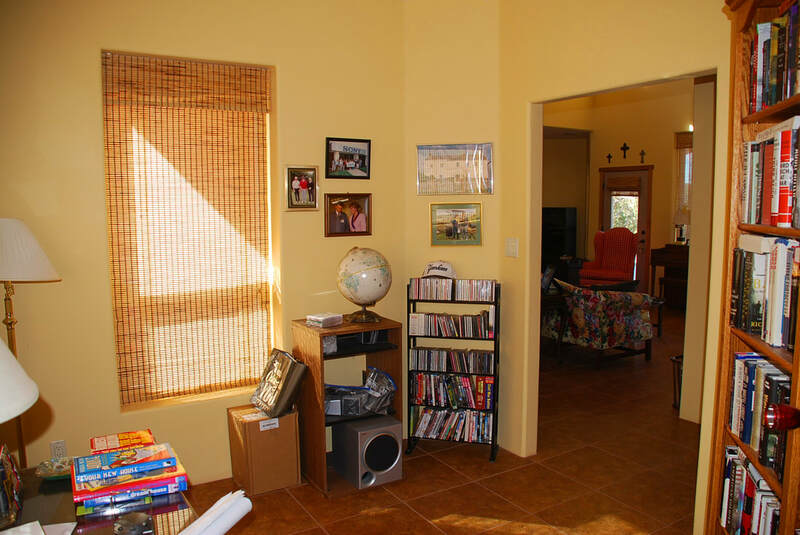 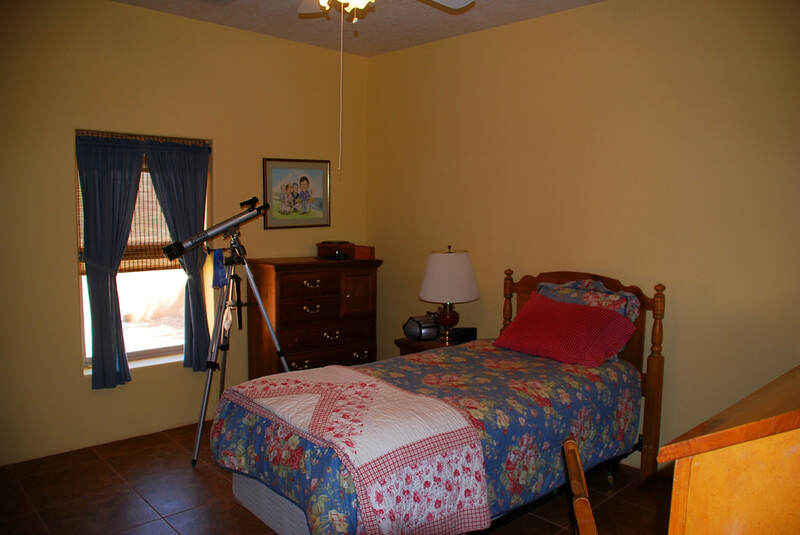 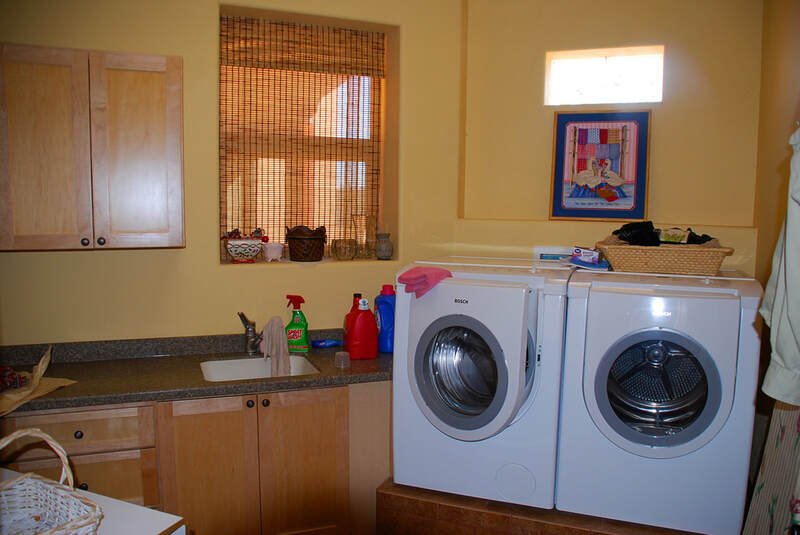 Its active residents enjoy community activities, hiking, horse-back riding, photography, time with neighbors, and tutoring students in nearby Mountainair. 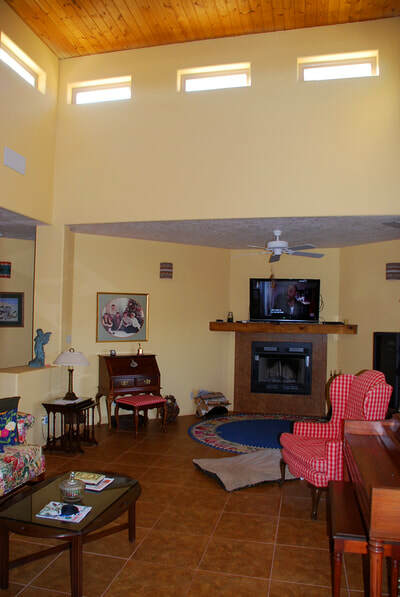 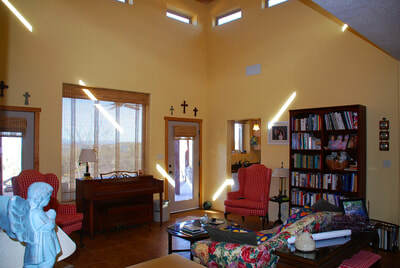 Living Room boasts a 16' beamed ceiling, a covered patio is accessed from Living Room, Kitchen and the Master Bedroom. 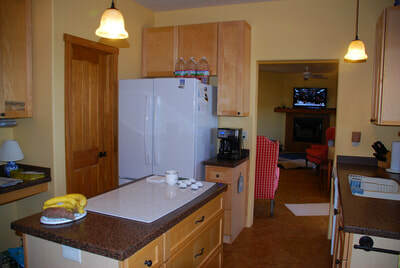 ICF poured concrete construction, rubber membrane roof, 7 zone in-floor radiant heat, 2 refrigerated cooling units, Jeldwyn windows, porcelain tile floors, maple cabinets, all-electric kitchen, 2 built-in ovens, wood-burning fireplace in living room, cooking island, pantry, Jack & Jill bath between bedrooms, Library/Study could be a 4th bedroom, spacious laundry room, Master Bath has walk-in closet & walk-in shower. 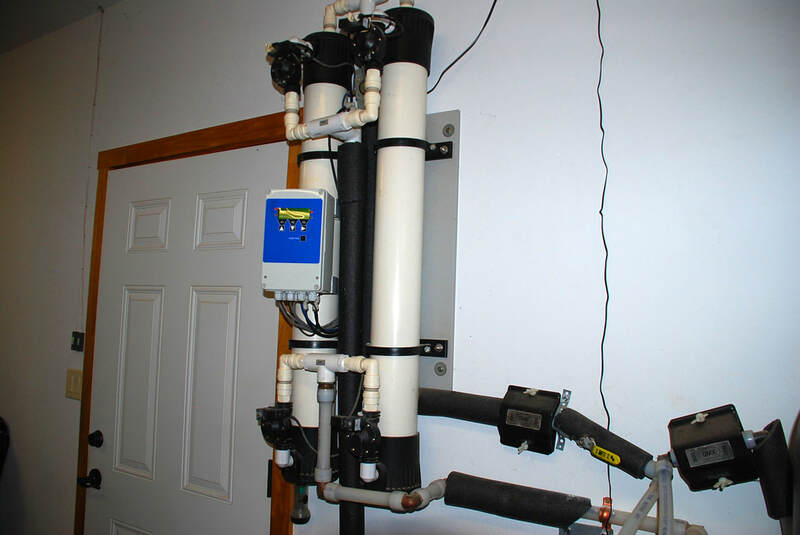 There is a 1,400 gal water underground catchment system for garden watering, energy-saving electric boiler, 2-car garage. 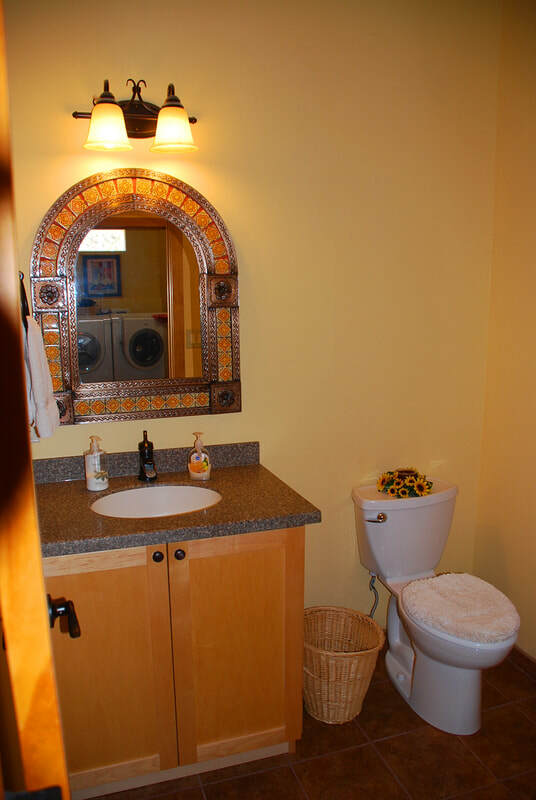 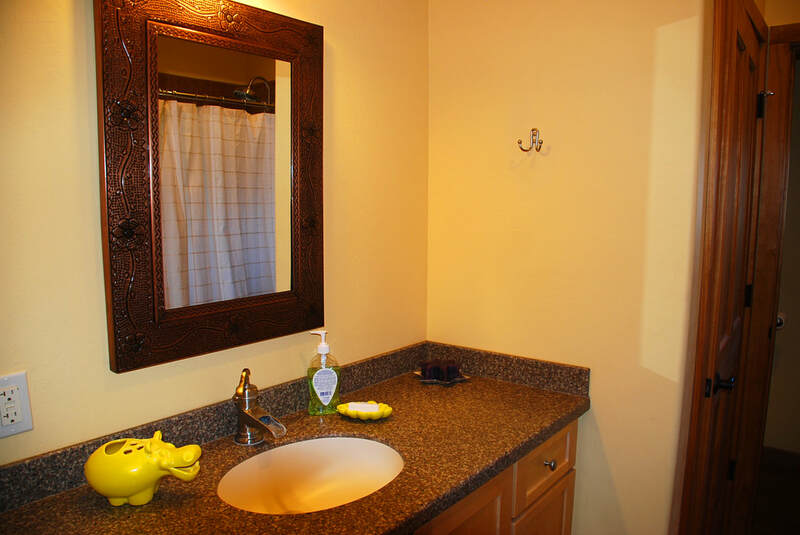 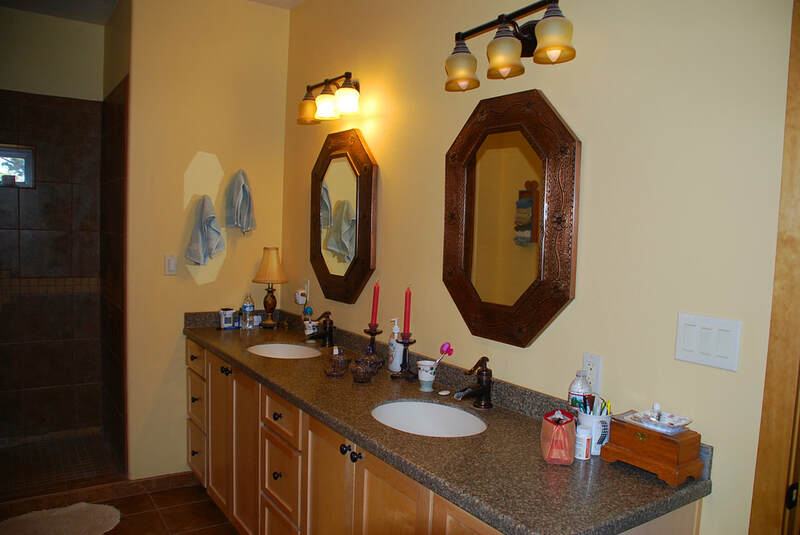 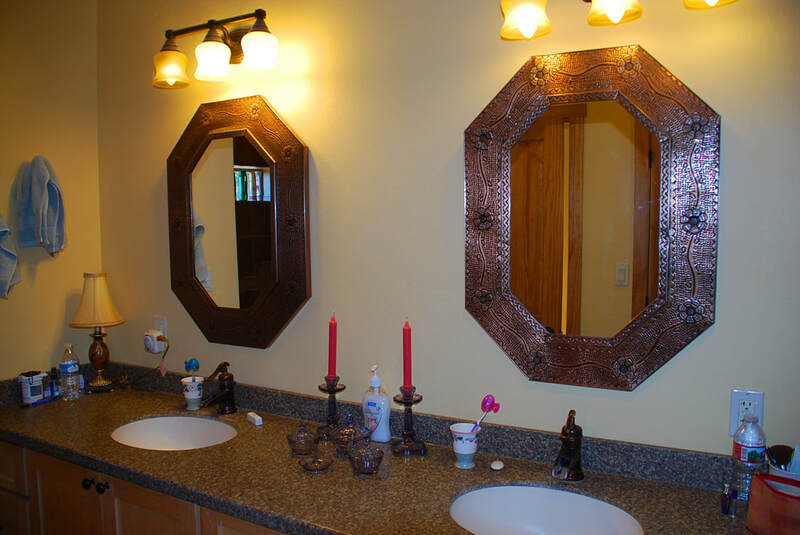 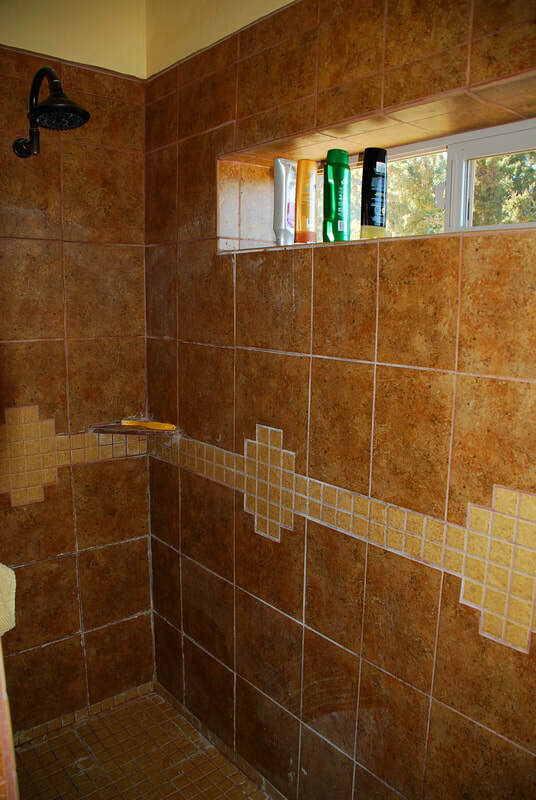 Utilities are underground, sensible covenants, shared well, HOA $62/month. 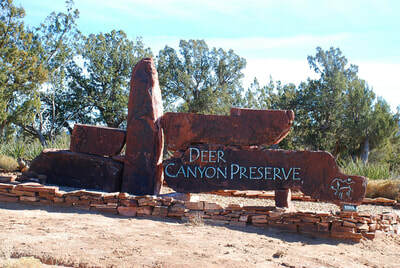 The residents of Deer Canyon Preserve have use of a custom-built Clubhouse & Equestrian Center, the huge open space and miles of riding trails. In the town of Mountainair at the intersection of Hwy 60 & 55, drive south on Hwy 55, on Alabaster for 0.8 miles, stay right and after 2 miles you are at the entry gate to the Deer Canyon Preserve.